Description: This is another modification of the steroid, so surely you've seen in the sale or consumption of drugs such as equibol, Boldabol, boldenone, Equipoise, Ganabol. All they have in principle the same base and the ingredient active-unditsilenat boldenone, but is differentiates between the presence of various components and additives additional. 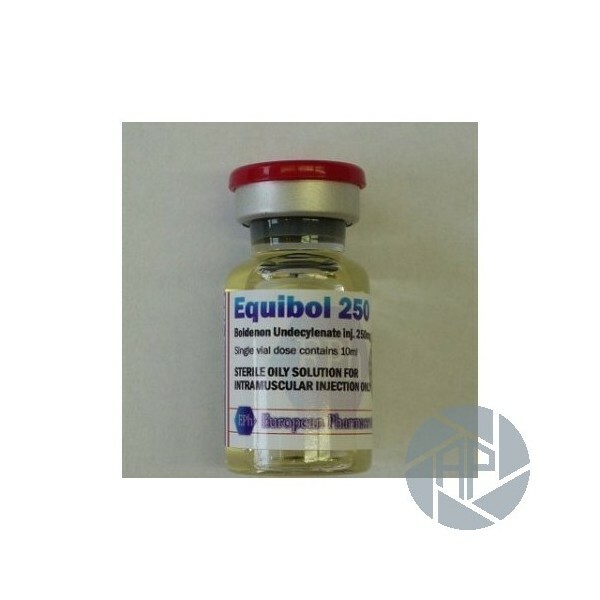 During the mass, the average fixed rate and the optimal dose of the drug equol are approximately 300 mg.
During the largest area of work, athletes considered a dose of 600 mg boldenone undecylenate per week. 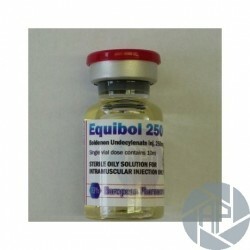 It has a boldenone undecylenate effect of long duration of action, under which injection may be performed less frequently. The preparation can be used in women, but in short courses. The treatments more prolonged can give place to symptoms of virilization. So not be also carried by them. The drug is different, although efficiency is not instant, this is offset by a large number of results. Its effectiveness is, by far, in the part superior. The product provides a steady, gradual growth of muscle mass, stabilises the chemical processes in the body, and normalises metabolism, and most importantly, is ideal for use during the dry. It is equally well adapted for athletes with a metabolism fast and slow. The drug is very effective and safe, and the drug is very appreciated by bodybuilders at all levels around the world. For one even greater effect, it is recommended to combine the effects of the drug with other anabolic steroids. In addition to better results, this combination will reduce the negative impact of adverse events. As mentioned above, virilizing symptoms in women can occur during long duration courses - more than 4 or 5 weeks. In men, the negative manifestations may include nausea, headache, vomiting. If it takes the medication wrong, can have consequences more serious.